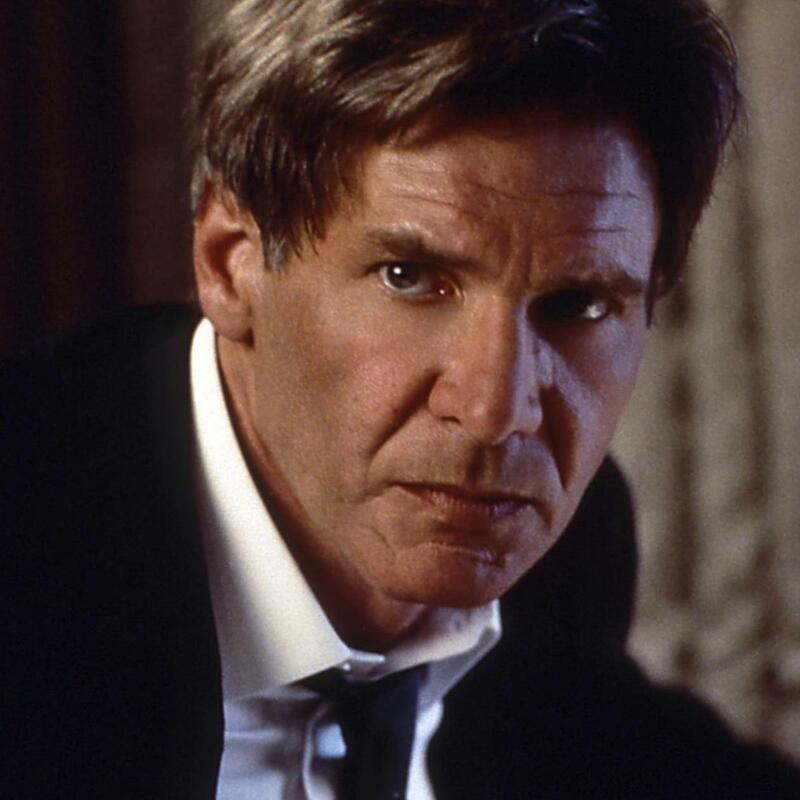 Harrison Ford plays a U.S. President whose plane is taken over by Russian separatists. But this President is no mere hostage—he’s fighting back against the bad guys! In 1996's Executive Decision, Kurt Russell leads a commando unit as it boards a hijacked plane… in mid-air! 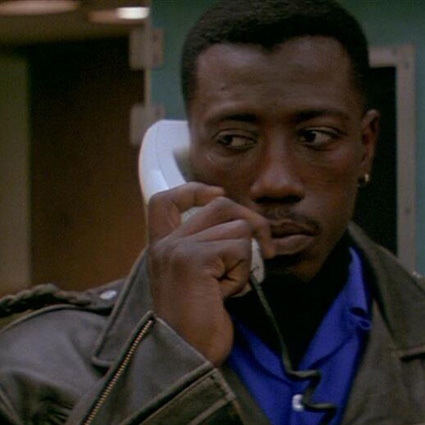 Wesley Snipes plays an anti-terroism expert who just so happens to board a plane with an international terrorist in the 1992 movie, Passenger 57. It’s a classic tale: boy meets mannequin. Mannequin comes to life. Boy and mannequin fall in love. Mannequin helps boy achieve career success. Boy’s jilted ex-girlfriend kidnaps and tries to destroy mannequin. Mannequin becomes a real girl and lives happily ever after with boy. 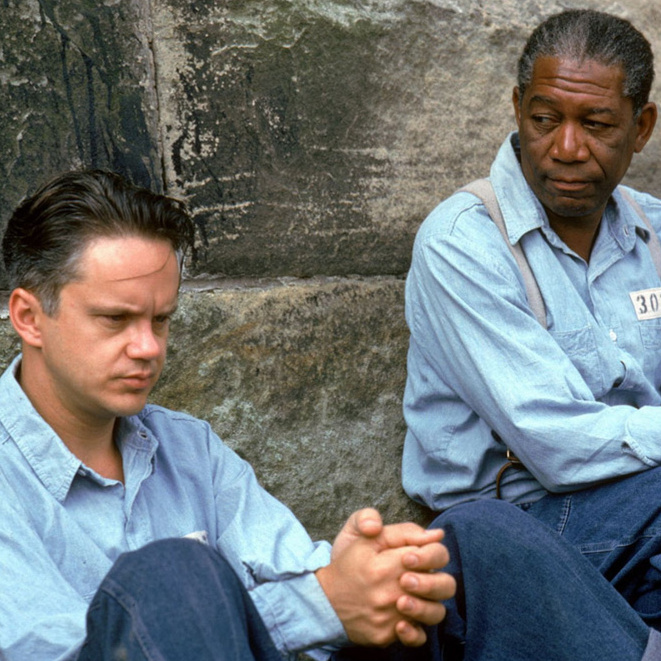 The Shawshank Redemption was a flop when it was first released in theaters, but it's now the top rated movie on IMDb.